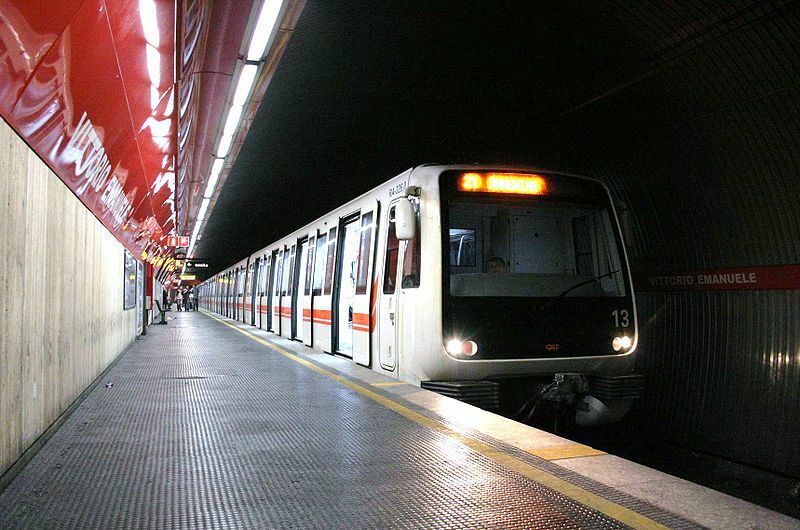 The system after the opening of metro line C on 11 Oct. 2014, the prolongation of metro line B1 to Ionio on 21 Apr. 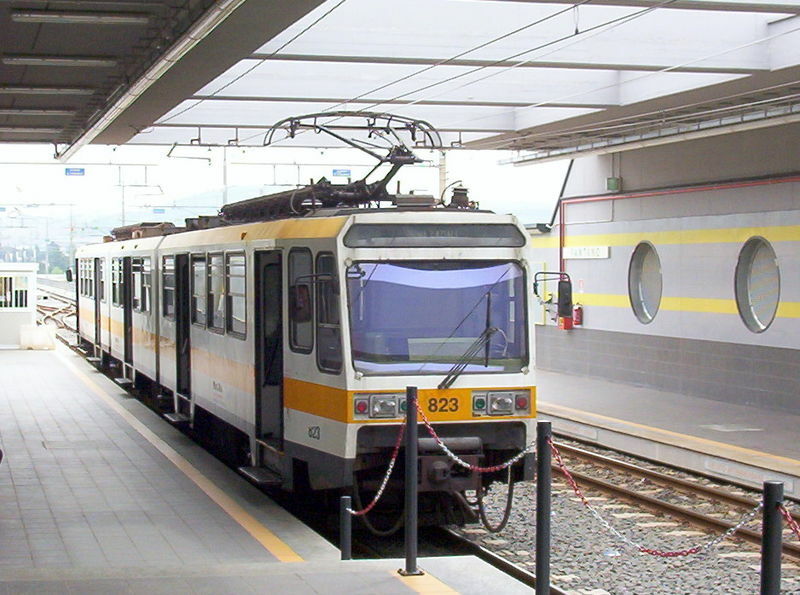 2015, the prolongation of metro line C to Lodi on 29 June 2015 and the cutting back of the Centocelle interurban line to Parco di Centocelle on 3 Aug. 2015. 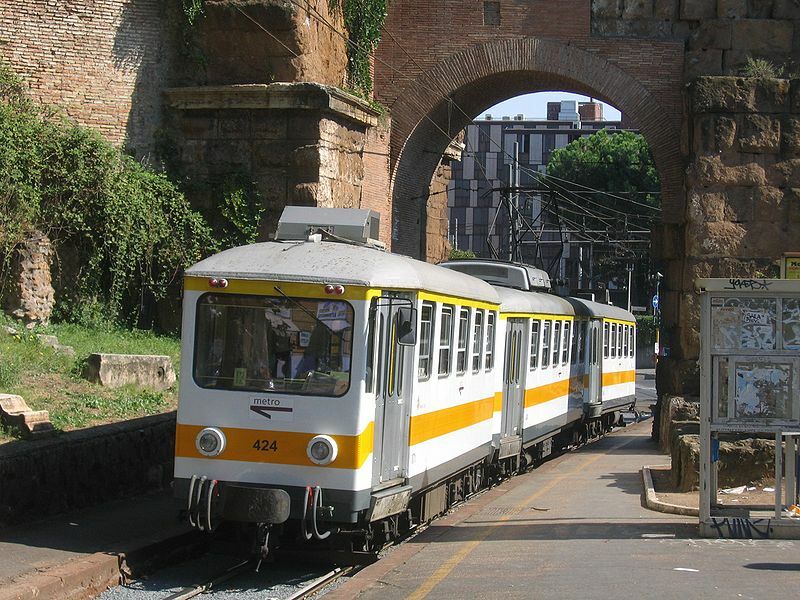 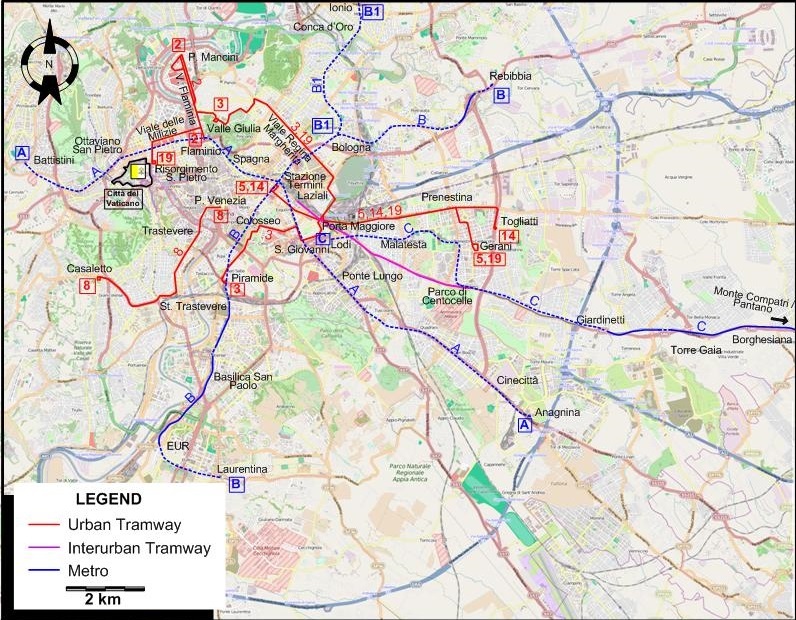 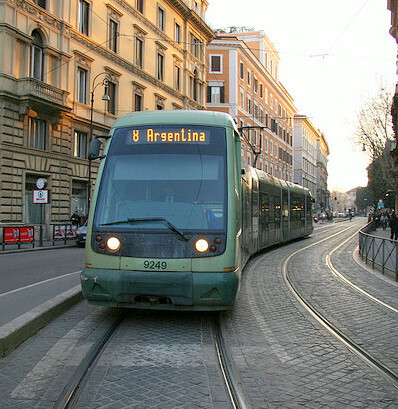 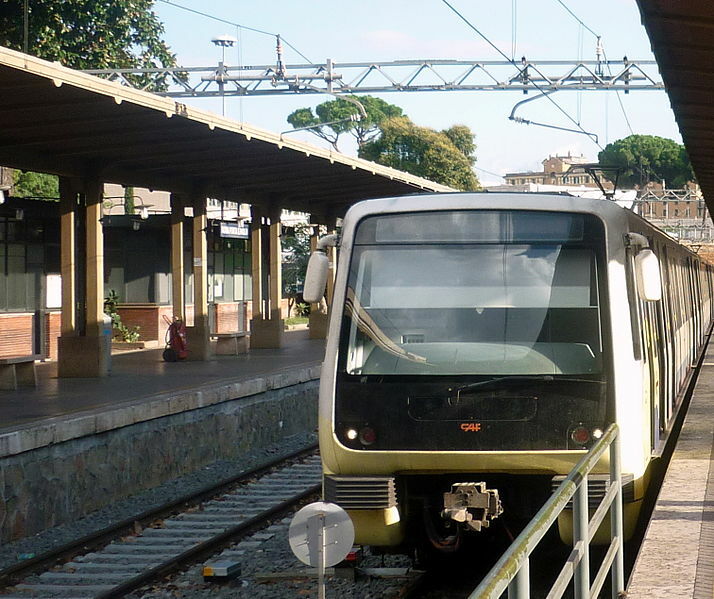 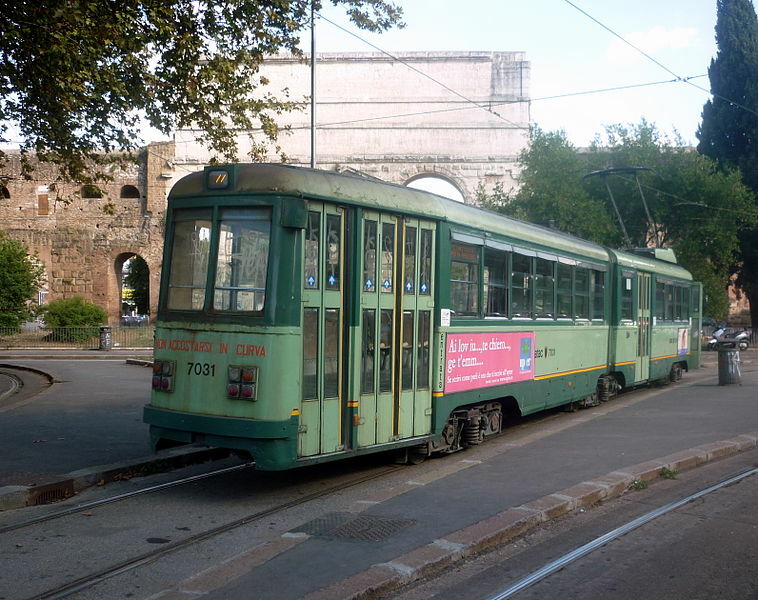 Interurban tramway (Rome - Centocelle): 5.5 km.